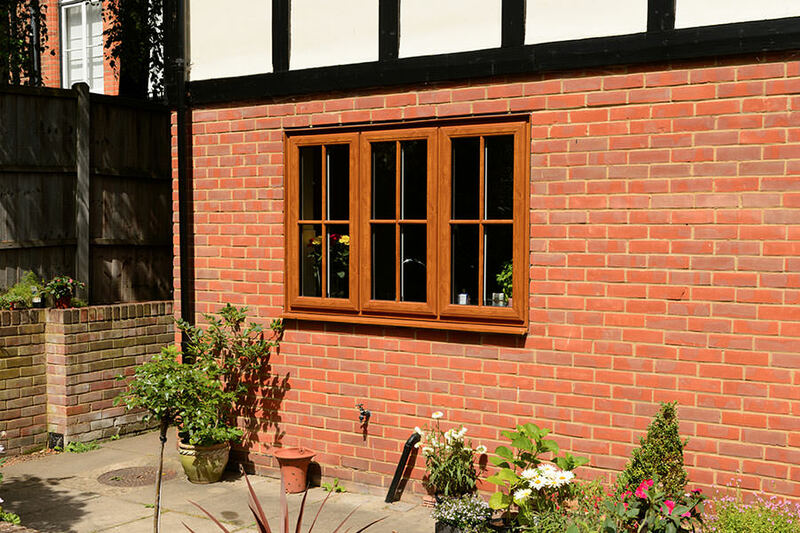 You can experience the benefits of high performance double glazing in Chigwell when you choose Homeglaze for your home improvements. You won’t have to settle for anything less than the very best. 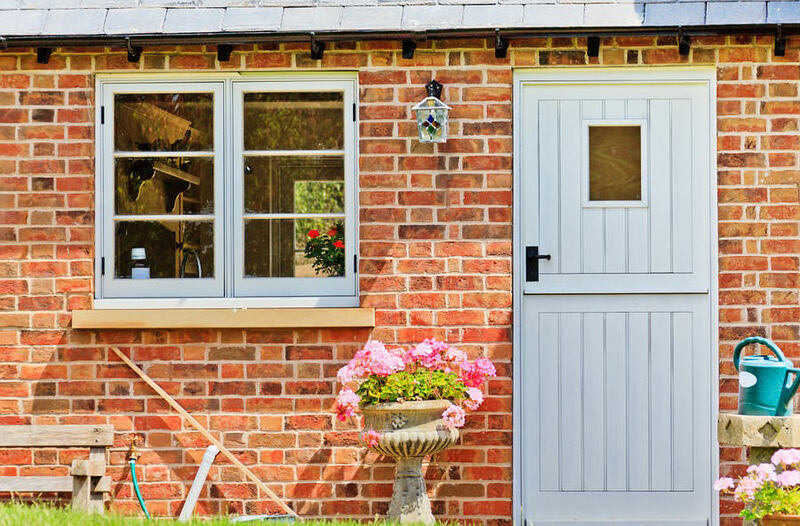 Our incredible windows and doors are a superior choice for your property, and come in a variety of styles and designs to meet your needs. 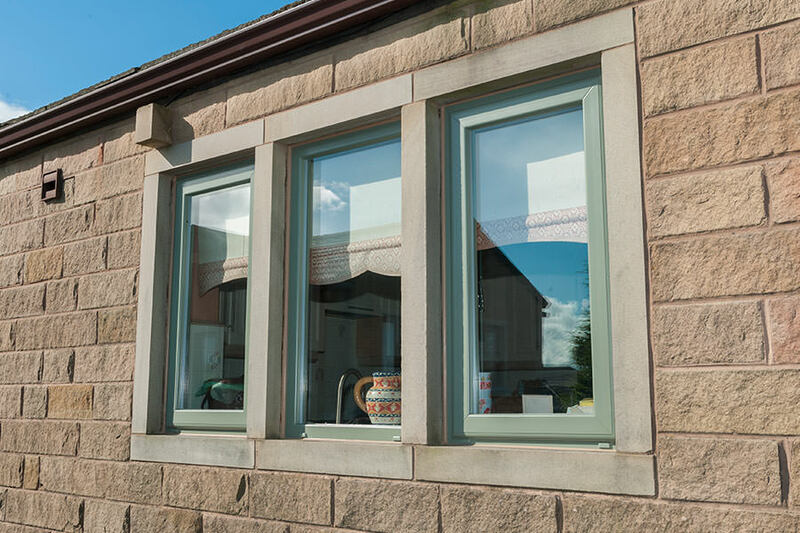 Our collection of double glazing is truly impressive, offering a wealth of choice so that you can find the perfect match for your tastes and property. 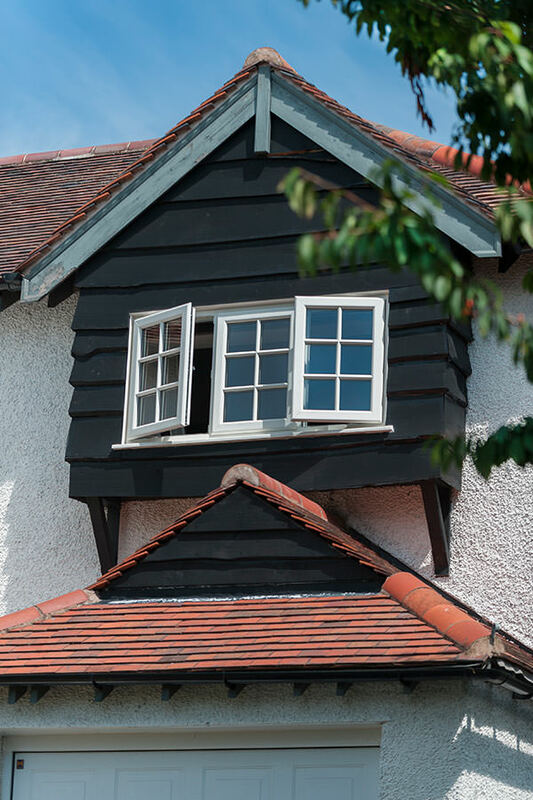 At Homeglaze, we have over 30 years in the double glazing industry, transforming homes throughout Chigwell with luxury windows and doors, as well as porches, roof lights and roofline. 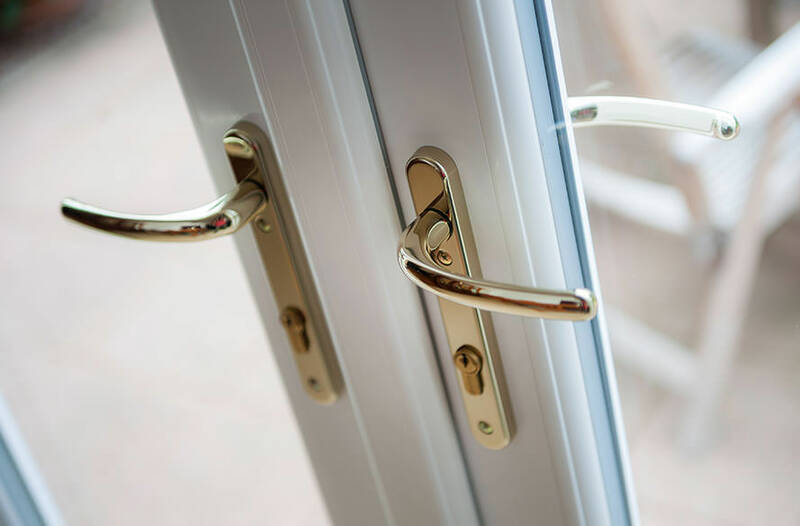 We offer a vast range of double glazing styles, from timeless uPVC windows and casement windows to traditional sash windows as well as our doors which include uPVC doors, composite doors, aluminium bi-folds and even state of the art fire doors. 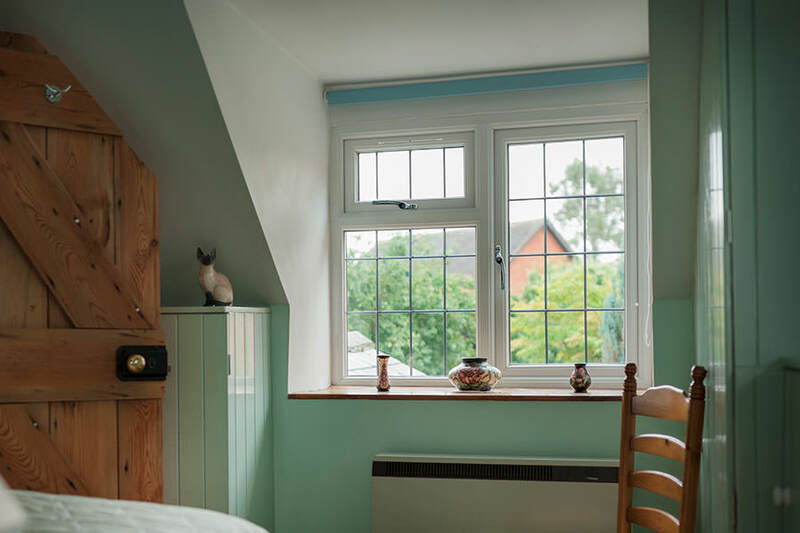 Every possible option is covered in our comprehensive double glazing range, which means you are sure to find the perfect style for your home. 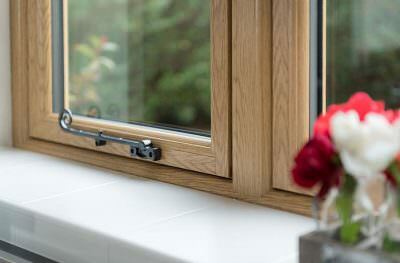 Our windows and doors feature the very latest locking mechanisms from Yale. This world-renowned locks are simply incredible, and combined with our internally glazed products, will help secure your home. 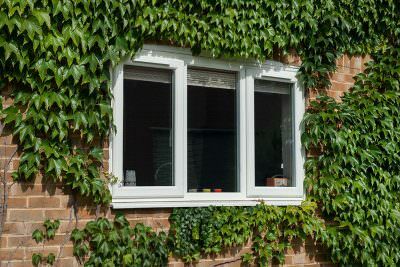 You can have peace of mind that your Chigwell property and family are thoroughly protected with our double glazing. 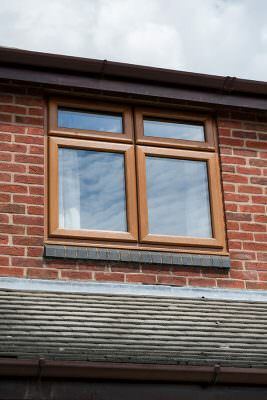 One of the key functions of double glazing, it to provide energy efficiency, keeping your home warm. 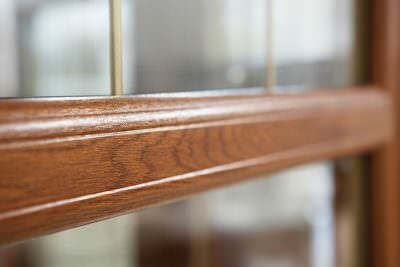 Our windows and doors are precision engineered to achieve Windows Energy Ratings of A as standard. You can count on your heating lasting longer, and as such, make savings on your energy costs. Our double glazing will continue to bring value long after installation. Our windows and doors are tailored to complement your home and your individual style. 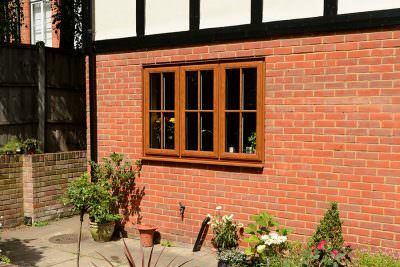 You will be offered a variety of finishes, decorative glazing and hardware choices so that you can create your perfect windows and doors. Every detail is down to you, giving you the opportunity to create authentic replica double glazing for period properties and sleek contemporary designs for new homes. 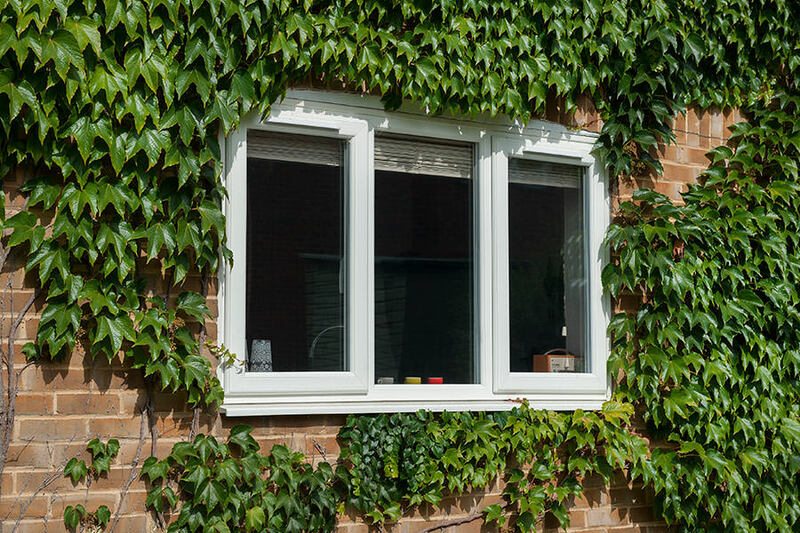 Homeglaze are proud to be working with Deceuninck to offer a range of uPVC windows and doors of the highest quality. Our luxury installations offer all the benefits of premium double glazing, including superior thermal performance and incredible security, yet they are cost effective too. They are sure to be a worthwhile addition to your home. The Deceuninck brand is renowned for its incredible all round performance and the quality of the precision engineering used in its manufacture. 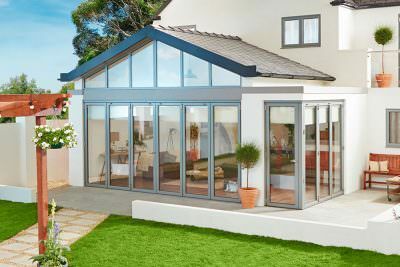 These windows and doors are a cut above the rest, featuring the latest innovations in double glazing. We also work with the superb and cutting edge Origin profile to create stunning aluminium bi-fold doors, opening up your home to the outdoors in style. 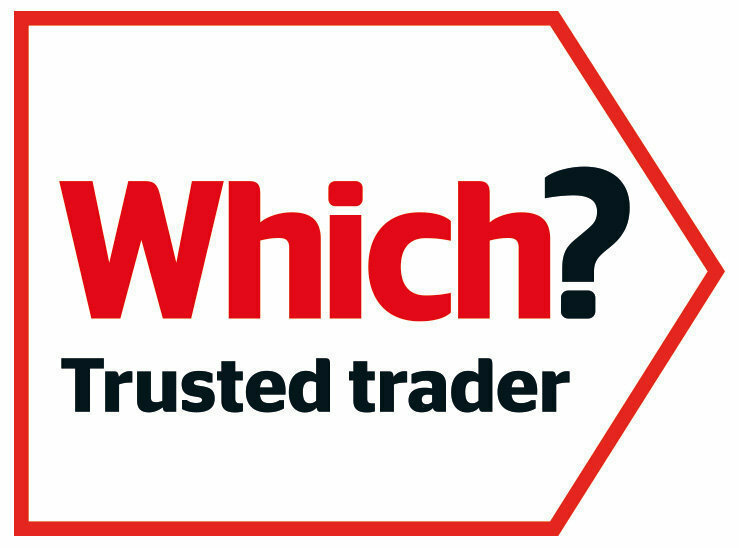 Homeglaze are registered with Which Trusted Trader scheme, ensuring you can count on the quality of our installations. We are fully assessed and monitored to ensure absolute perfection in our dealings with customers, our quality double glazing and our expert fitting. 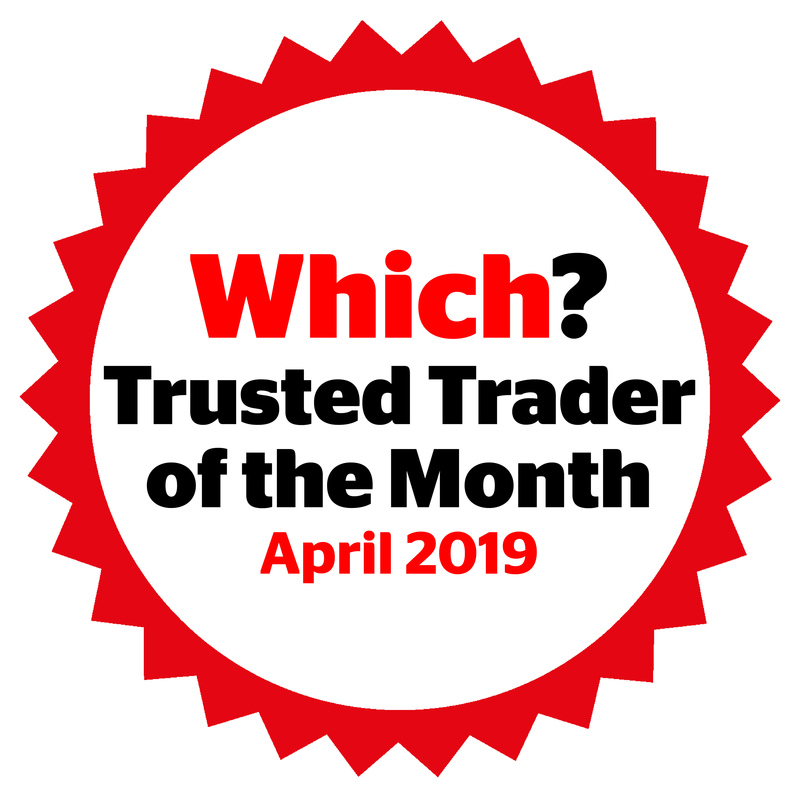 In fact, we are so good at what we do, that in 2017, we received the Which Trusted Trader of the Year Award . 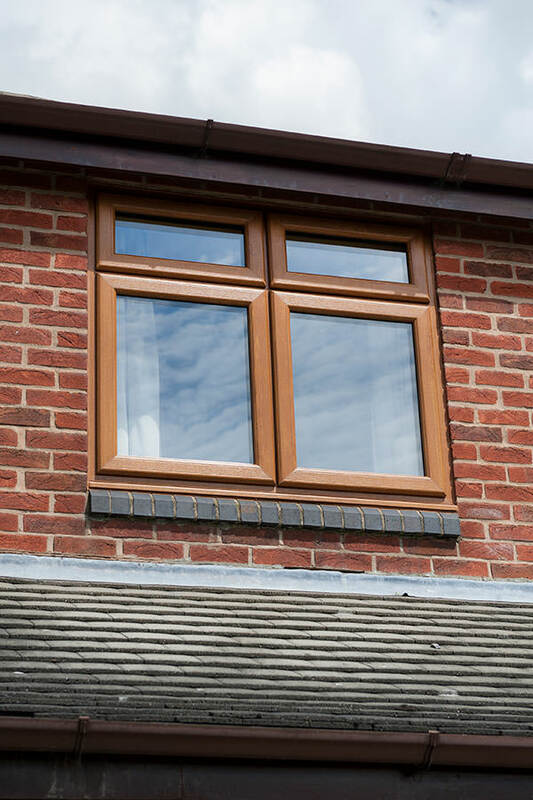 Choose Homeglaze for your double glazing installation in Chigwell so that you can have complete peace of mind in the quality and expertise we offer. Our commitment to our customers ensures that you get the best experience possible, with guidance and support from start to finish. We are here to help you achieve the home improvements you want for your Chigwell property. 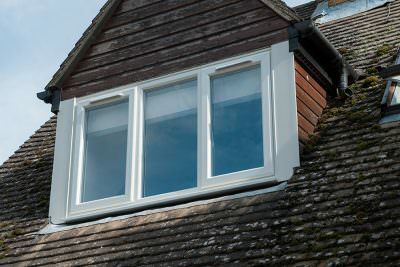 At Homeglaze, we pride ourselves on offering fair and honest double glazing prices to our Chigwell customers. 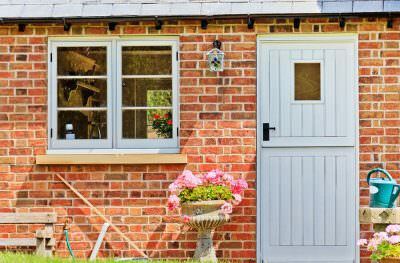 You can expect a personalised quote which offers quality and value for money in equal measure. Visit our online design system and enter your requirements to see a tailored guide price in an instant. 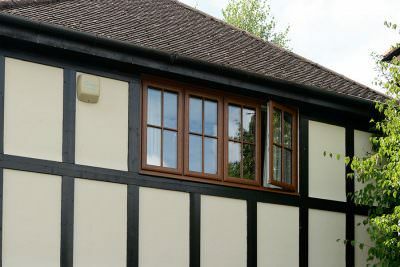 It’s easy to use and will give you a visual representation of your double glazing. 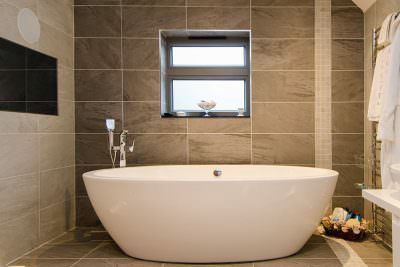 If you prefer, we also have a friendly team on hand to talk to you about your home improvements. Contact us and our experts will be happy to help with advice and guidance on double glazing in Chigwell.